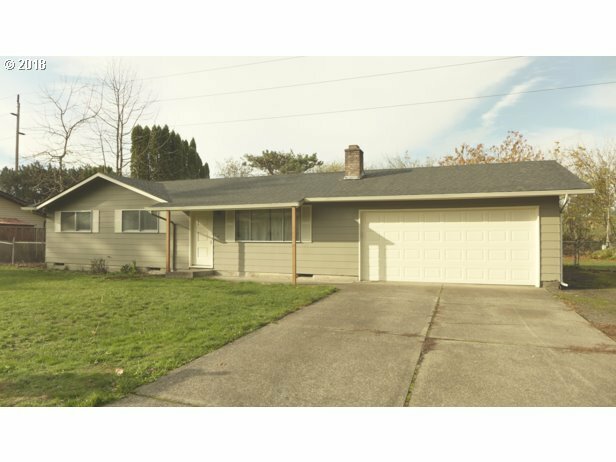 Beautifully updated one level ranch in a quiet neighborhood, on a large lot that backs to a large field. MANY updates include new flooring throughout, interior and exterior paint, roof, kitchen counters and updated bathrooms.Fireplace in the living room. Sliding doors in the dining area open to the big backyard with covered patio.Park your RV or boat on an extra wide lot.